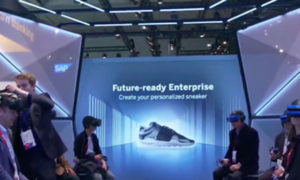 HONG KONG — Despite the China-U.S. trade war and other economic issues, the technology industry in Asia Pacific is booming, and it’s benefiting companies in the business of distributing technology products and services. 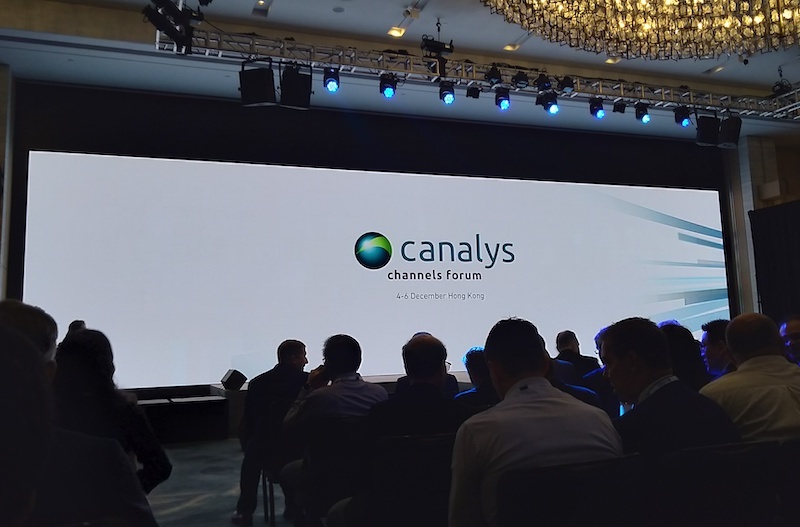 “Technology is booming; you all have had a tremendously good year,” Steve Brazier, CEO of Canalys, a technology market analyst firm, told attendees of the company’s annual Asia Pacific Channels Forum held in Hong Kong recently. In his keynote address, Brazier also told delegates—mostly made up of technology distributors and resellers—that the biggest surprise of all is that the PC industry is doing really well. Brazier noted that across APAC (excluding China), distributors have been growing 8%, mainly due to a shift to volume PC products. Other factors behind the growth of distributors are Internet of Things (IoT), public cloud, adoption of security standards, smartphones, and smart homes. 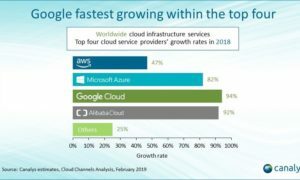 Meanwhile, partners are doing better, registering 10% growth mainly because of security implementations, Windows 10 refresh programs, digital privacy, IoT, Office 365 implementations, infrastructure, analytics, and digital transformation. However, the biggest success of the tech industry in 2018 were smart speakers, led by Amazon, Apple, and Google, according to Brazier. A smart speaker is an Internet-enabled speaker that is controlled by spoken commands and capable of streaming audio content, relaying information, and communicating with other devices, such as a house’s lighting system. “Today, you can walk into a room and say “turn on the lights.” It’s awesome,” said Brazier. 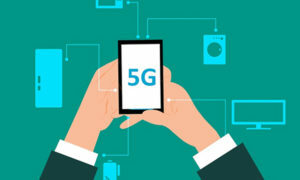 Brazier also listed the following technologies that would be “extremely high-growth” areas for channel businesses in the coming months: flash, wireless, hyper-converged, software-as-a-service, IOT and sensors, managed security, and public cloud. Other growth areas for channel businesses, according to Brazier, are e-sports, gaming PCs, and peripherals. Amid heightened security and political risks, channel businesses should advise their customers to not entrust all their IT assets to one company, especially in this era of the cloud, said Brazier. While the technology industry is in for another good year, the biggest challenge facing businesses today is lack of skills, according to Brazier. Brazier also discussed the hype surrounding cryptocurrencies and blockchain. Another issue Brazier talked about in his keynote was the growing tension between vendors and partners. “The biggest thing we expect from China regardless of how this trade war will end is for it to accelerate even further the production, and manufacturing of its own semi-conductors,” said De Leon. De Leon said that when these companies move, and build new factories, they are not going to be old factories. It’s not just the trade war and the politics of China and the US that will impact the technology industry, according to Brazier. Brazier predicts that China is likely to be first to deliver exascale computing, while South Korea will be first to 5G with China just behind. The US will be at least be one year behind in the race. Brazier went on to say that the countries with the most advanced computing and power, are the ones that will win, which will have knock-on effects on areas like artificial intelligence.